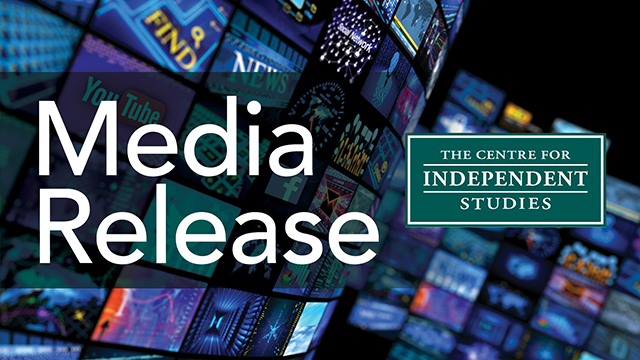 The Morrison government’s announcement today of an extra $4.6 billion for non-government schools over the next 10 years is a bad deal for taxpayers, says Centre for Independent Studies education policy analyst Blaise Joseph. Mr Joseph said the additional money promised is unjustified and undermines the consistency of the school funding model. Blaise Joseph is an education policy analyst at The Centre for Independent Studies and author of The Fantasy of Gonski Funding: The ongoing battle over school spending.